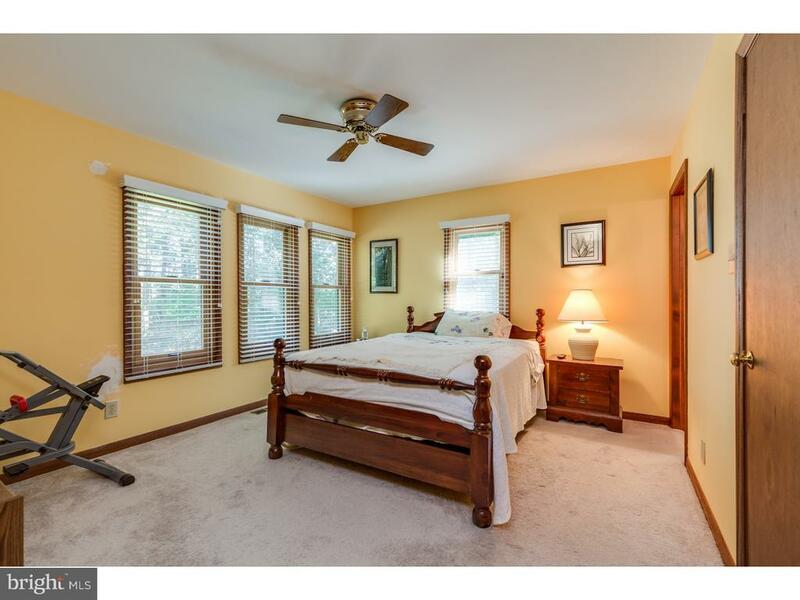 Bask in the serenity of this lovely home situated at the end of a quiet, tree lined street. 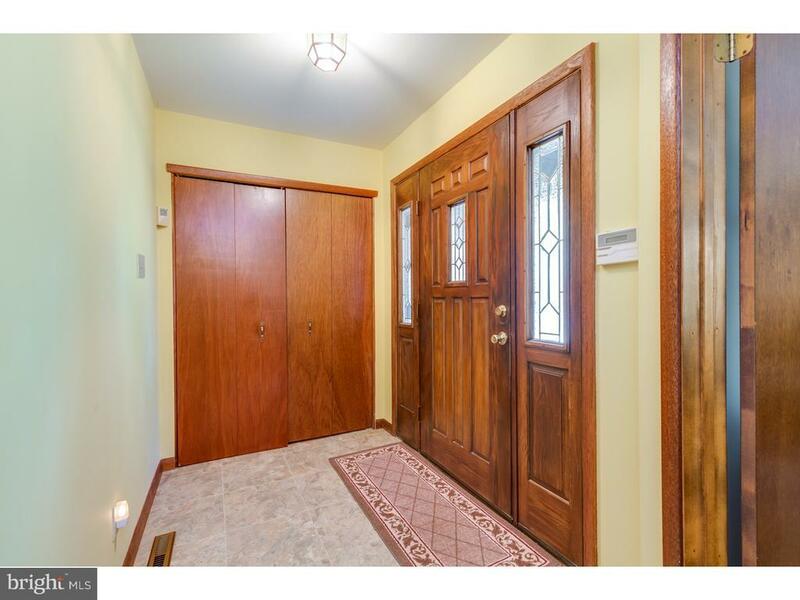 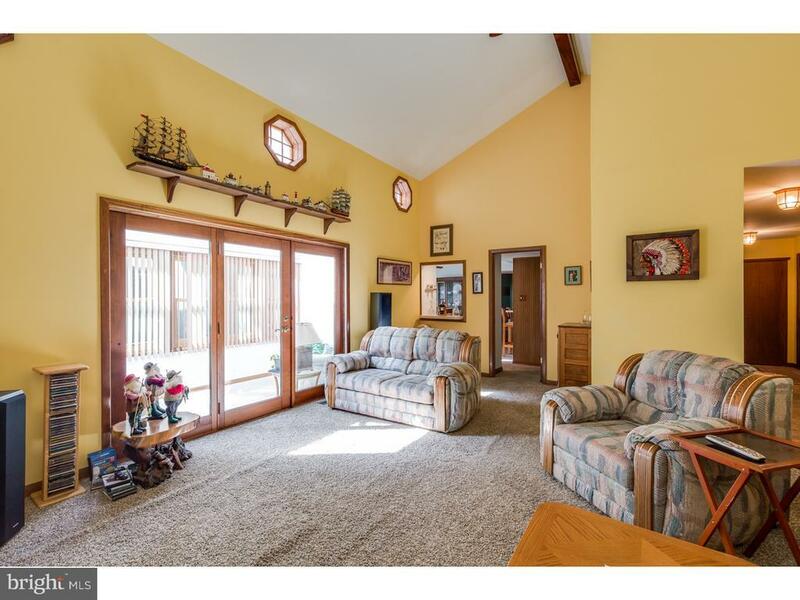 As you enter the home you step into the spacious foyer, with ample storage. 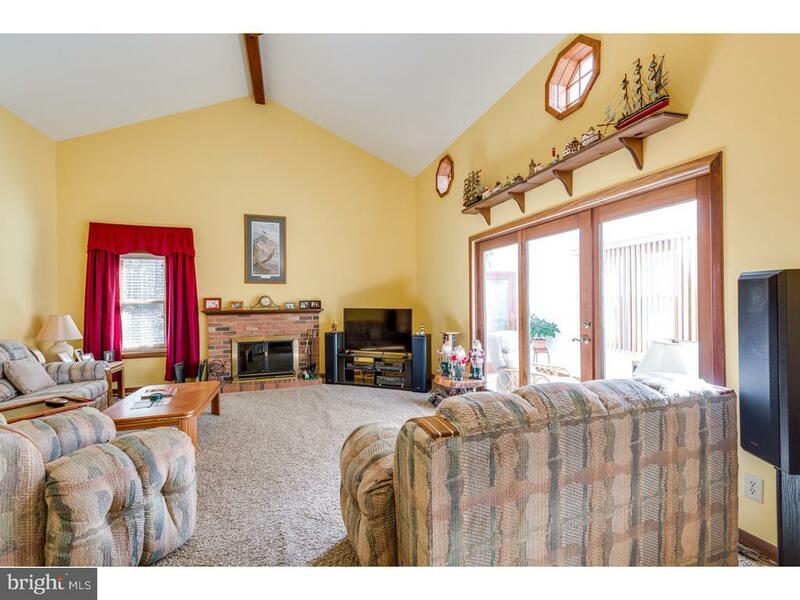 The foyer opens to the cozy living room, featuring stunning cathedral ceilings with sky lights, and a beautiful brick fireplace. 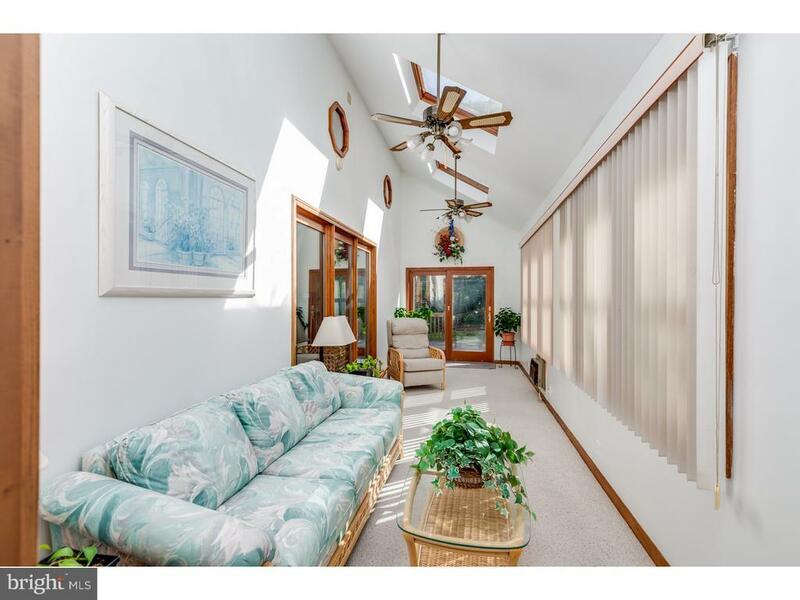 Beyond the living room is the bright and airy sun-room, which flows out to the outdoor deck. 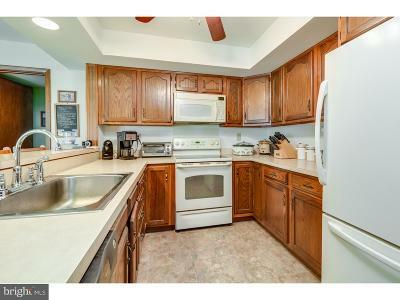 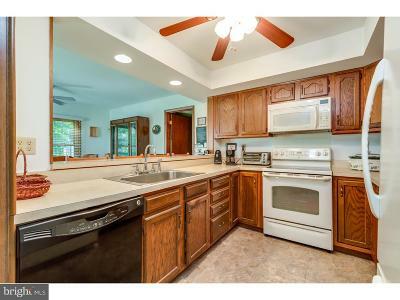 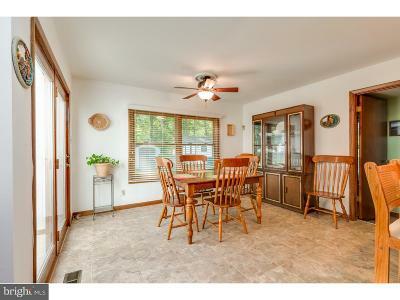 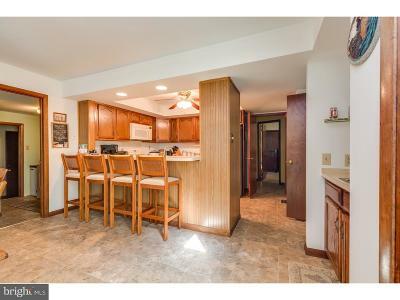 The kitchen area contains a large pantry, as well as a counter top bar for casual dining. 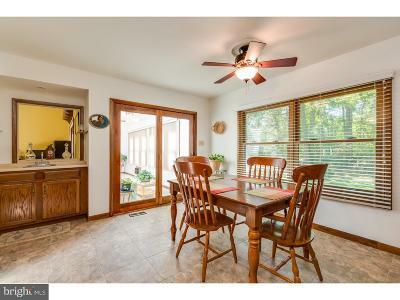 Adjacent to the kitchen is the dining room, which has large windows overlooking the peaceful back yard. 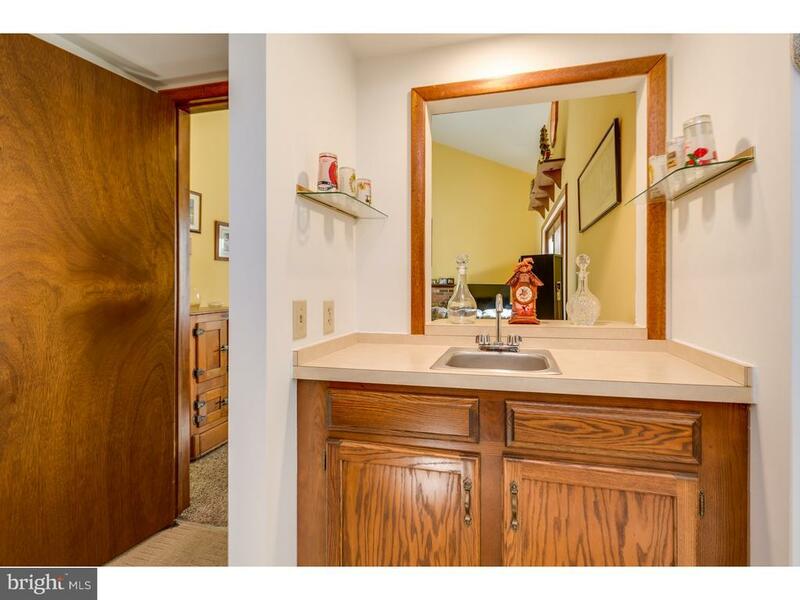 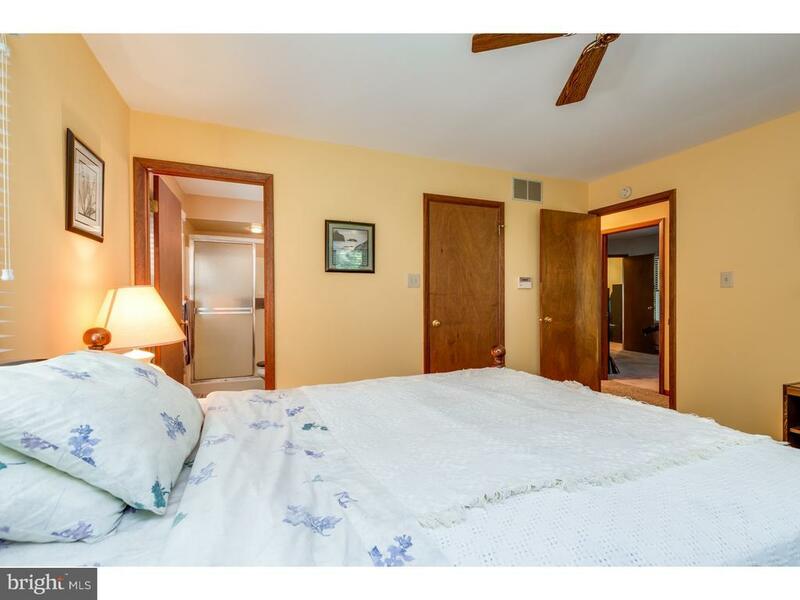 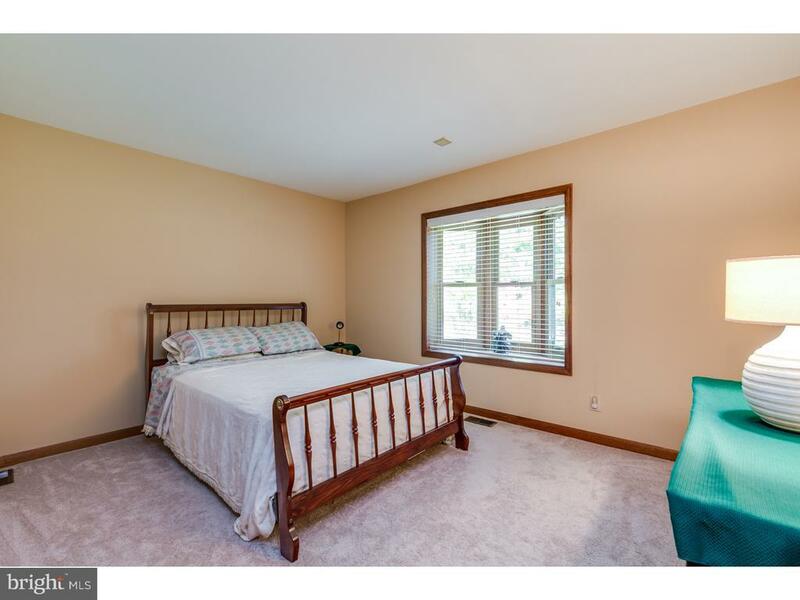 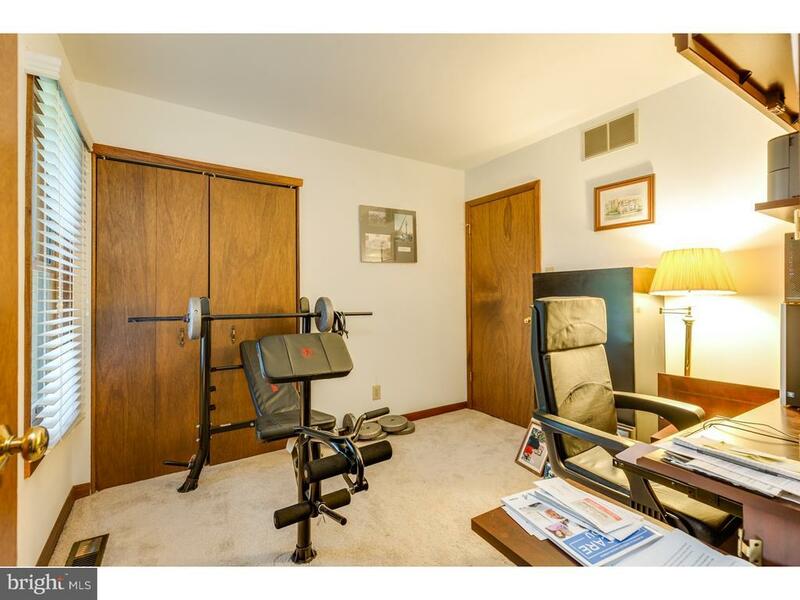 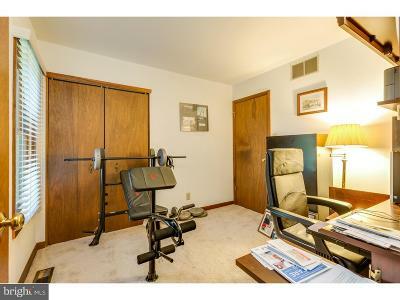 The roomy master bedroom encompasses both a walk in closet and a separate master bath. 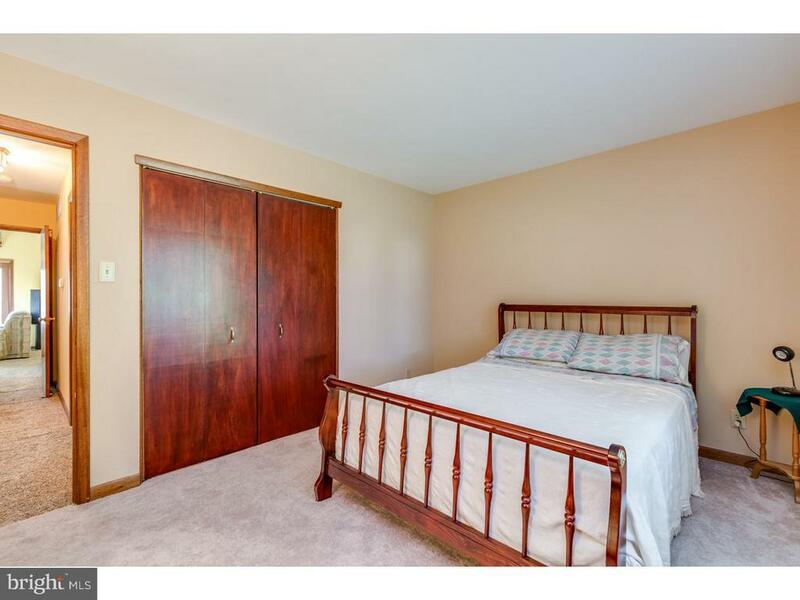 The second bedroom is very spacious with extra deep closets and an inviting bow window. 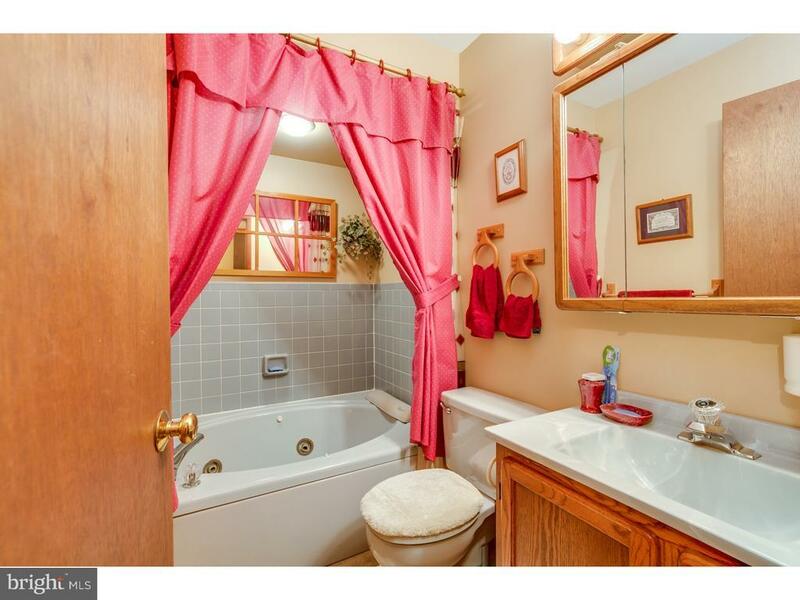 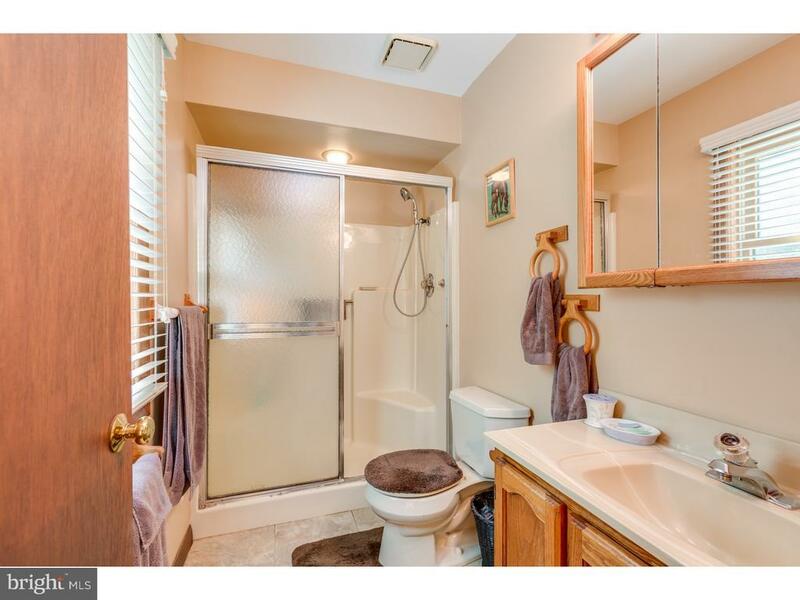 The second full bath is the home of a relaxing whirlpool bathtub! 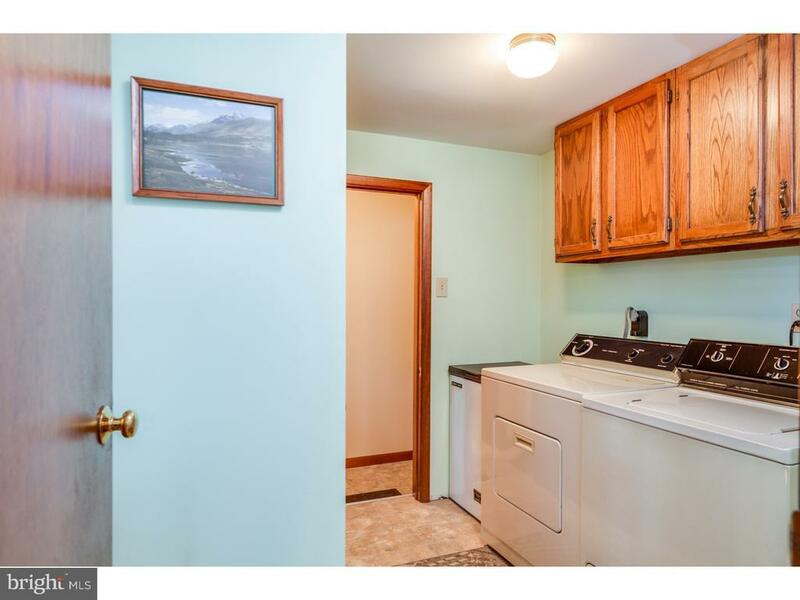 This home has numerous features to make your life easier; including a laundry room next to the kitchen, gutter guards on all the gutters, and a seven zone sprinkler system. 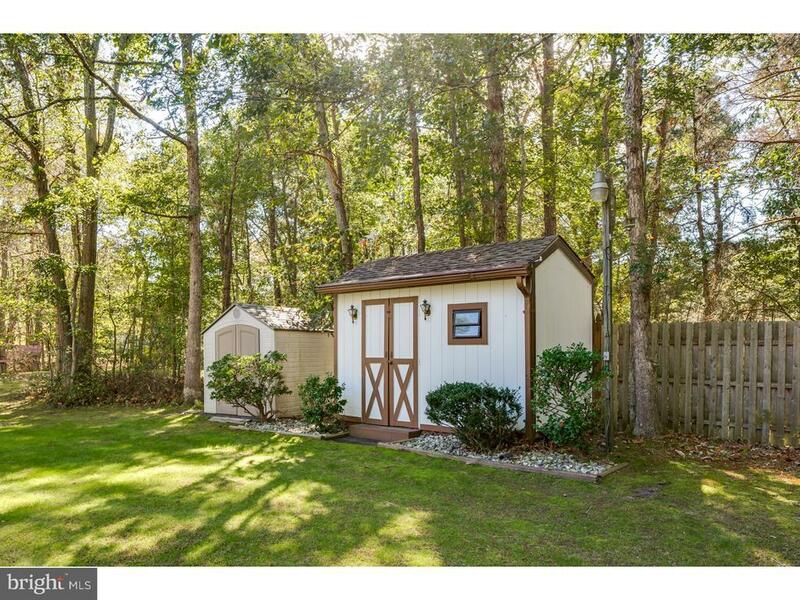 There are two sheds in the back yard for storage, in addition to the large attic area which is accessible from the garage. 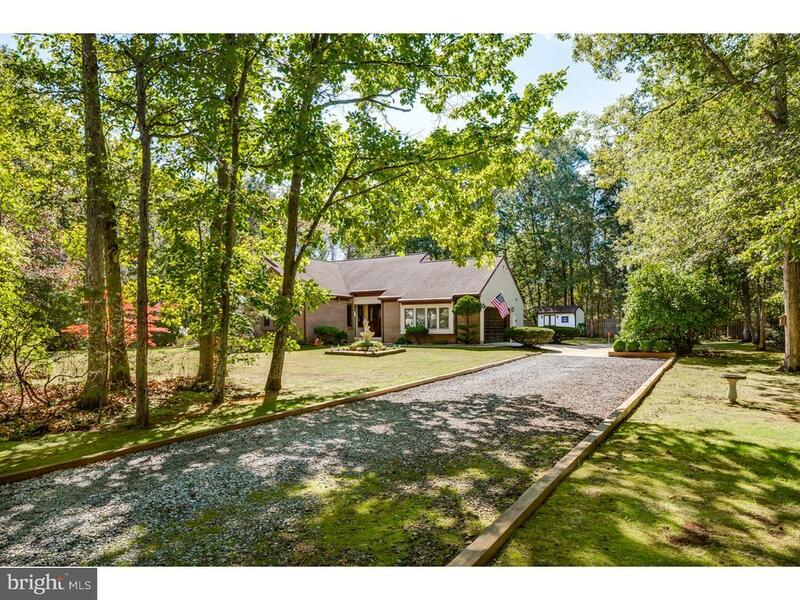 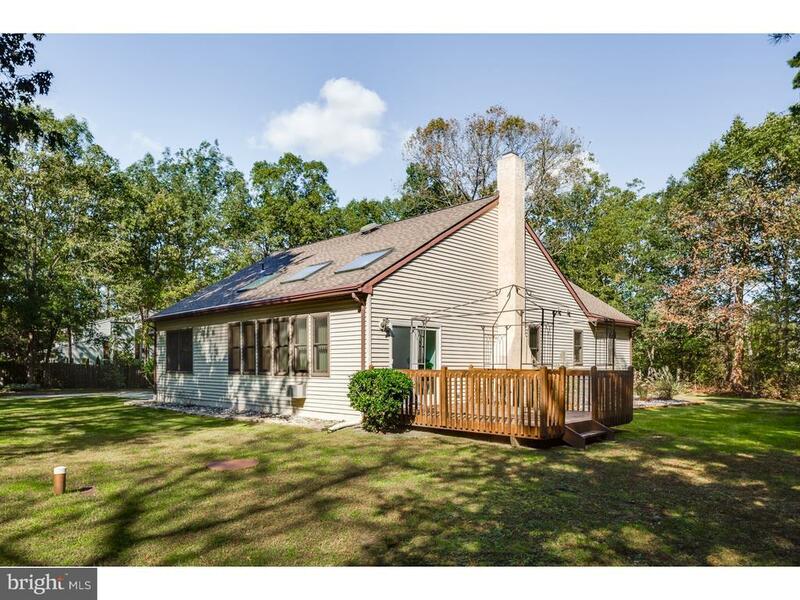 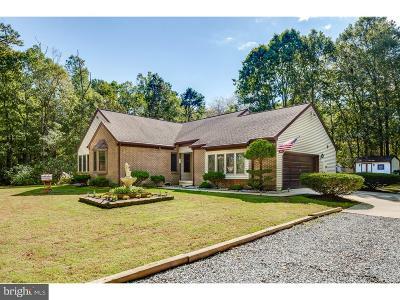 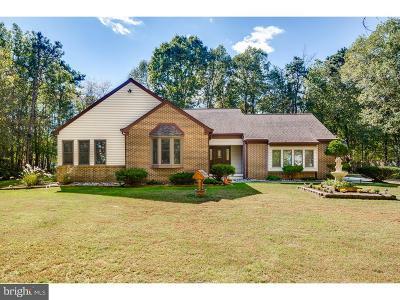 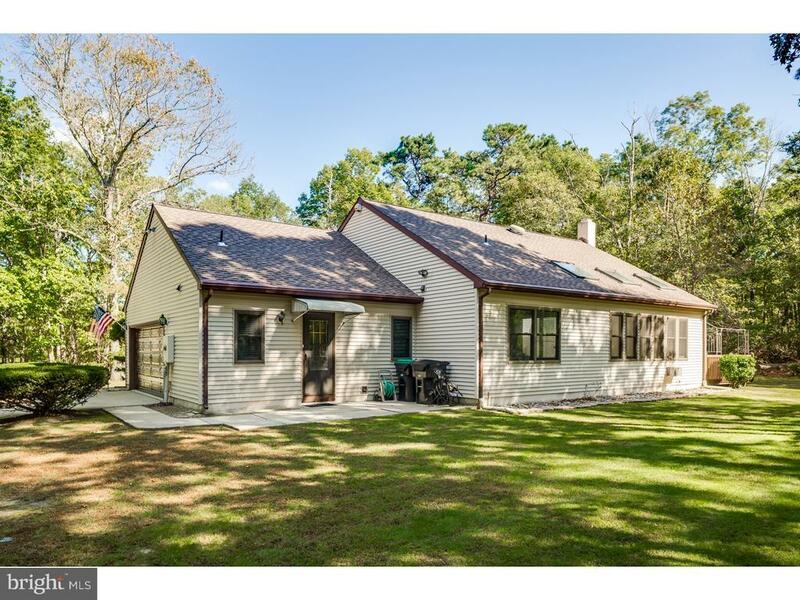 The spacious, lightly wooded, approximate acre yard gives you quiet and privacy galore. 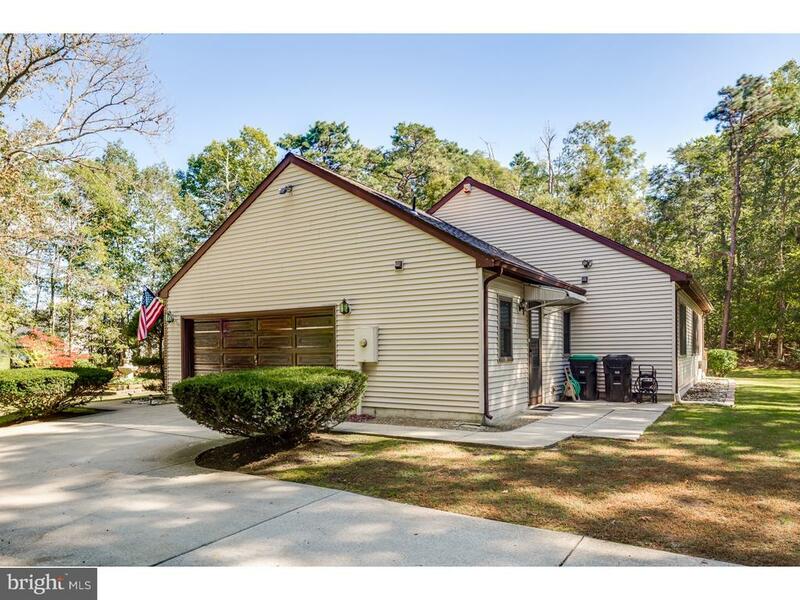 The attached two car garage with automatic door opener, offers additional convenience.Schedule today for an appointment and tour this beautiful home before its gone!